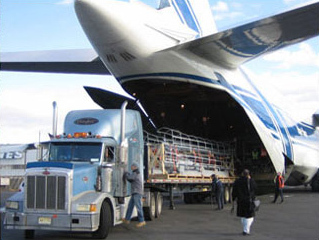 The FIATA Diploma in Freight Forwarding is an International Freight Forwarding Programs validated by FIATA (International Federation of Freight Forwarding Association''s) based in Zurich, Switzerland. The diploma is a world-wide recognized vocational certificate and has an excellent reputation in the industry. 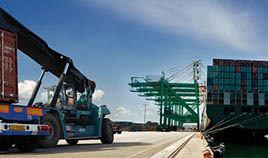 It develops the knowledge and skills required for the freight forwarders business and equip the students with the advanced techniques in the industry. 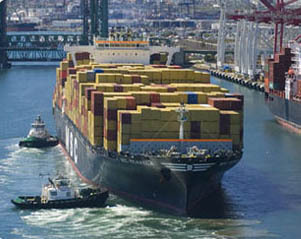 It consists of 15 modules: Freight forwarding, maritime transport, sea containers, road transport, rail transport, transport liability/insurance, IT in freight forwarding, logistics, air transport, customs, dangerous goods, inland waterways, multimodal transport, supply chain security and research methodology. El Moshir Ismail st. - behind Sheraton Bldg.